Veeam Software, innovative provider of data protection, disaster recovery and management solutions for virtual datacenter environments, now offers Windows Server Hyper-V protection as well as Microsoft Hyper-V Server protection with Veeam Backup & Replication v6. The new version offers a single solution for fast, efficient, reliable, and affordable data protection of multi-hypervisor environments encompassing Windows Server Hyper-V and VMware vSphere. 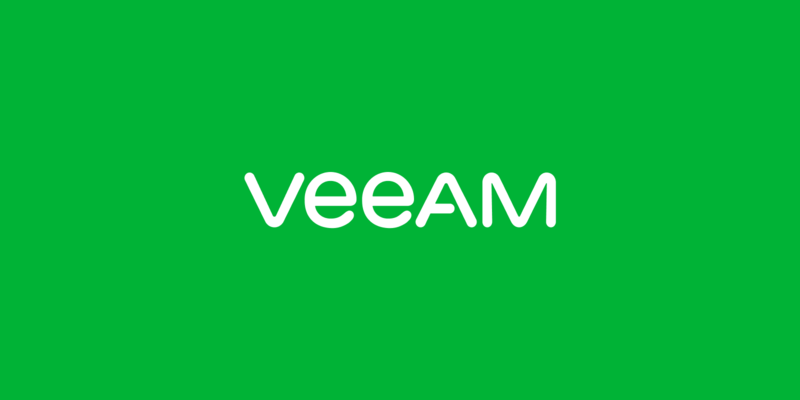 With Veeam, customers can now protect all virtual machines with a single product, from a single console, minimizing cost and complexity. Find out more about other enhancements in v6 in today’s related announcement- http://vee.am/v6vmware. 2-in-1: backup and replication: Provides image-based backup and near-continuous data protection (near-CDP) in a single solution. Changed block tracking for Windows Server Hyper-V: Exclusive Veeam technology enables fast, frequent and efficient backup and replication of all VMs, including those running on Cluster Shared Volumes (CSV). Agentless: There are no agents to license, deploy, maintain, or monitor. Forever incremental: Eliminates the need for full periodic backups by creating new full backups from incremental backups. This is essential when backing up large VMs or over a WAN. Instant file-level recovery: Restore Windows guest files directly from an image-level backup.